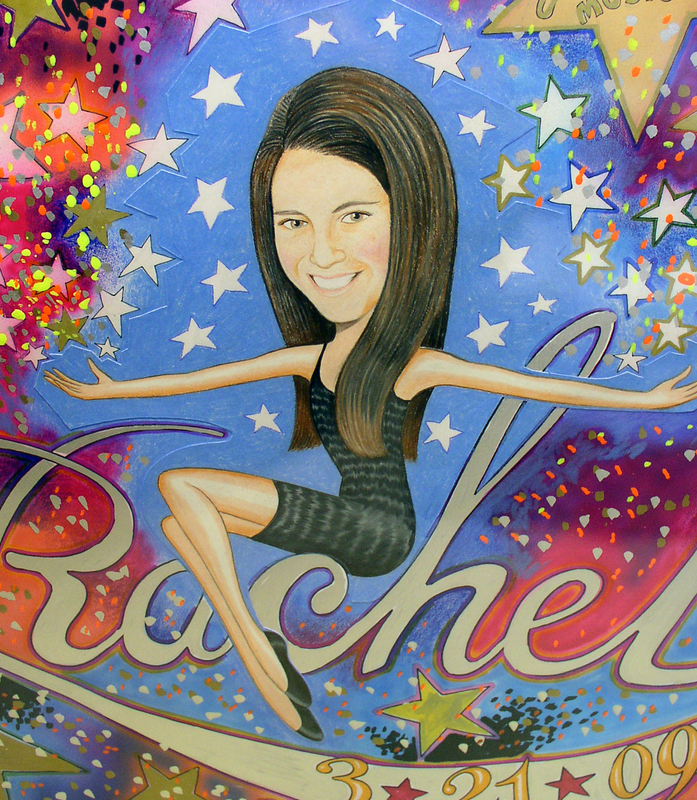 This entry was posted on March 23, 2009 at 5:31 pm and is filed under artist, Bar Mitzvah, caricature artist, caricatures, caricaturist, cultural phenomenon, fast draw, Herman, marker, media, party art, party artist, party caricature, party performer, Philip Herman, quick portraits, sign-in-board, signing board, sports, Uncategorized, wedding, wedding entertainment, wedding favor. You can follow any responses to this entry through the RSS 2.0 feed. You can leave a response, or trackback from your own site.